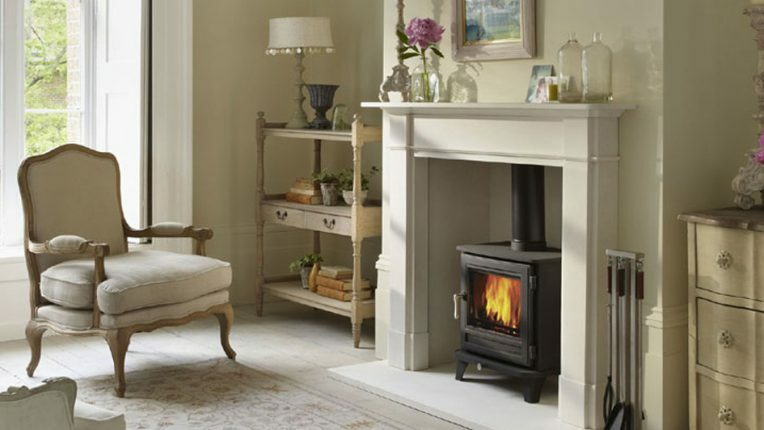 Having used the Fire Surround Centre on my own property I had no hesitation in recommending them to clients and developers that we work with. I have dealt with them for around 10 years and always found them to be professional and helpful. They have installed stoves/fires into a countless number of clients properties, and they always look great.